Appointed by Buro Four for our construction management skills, to provide strategic procurement and development advice to Dorrington Estates, when the project was tendered for construction. Following our involvement the project was realised within the client’s budget expectations. 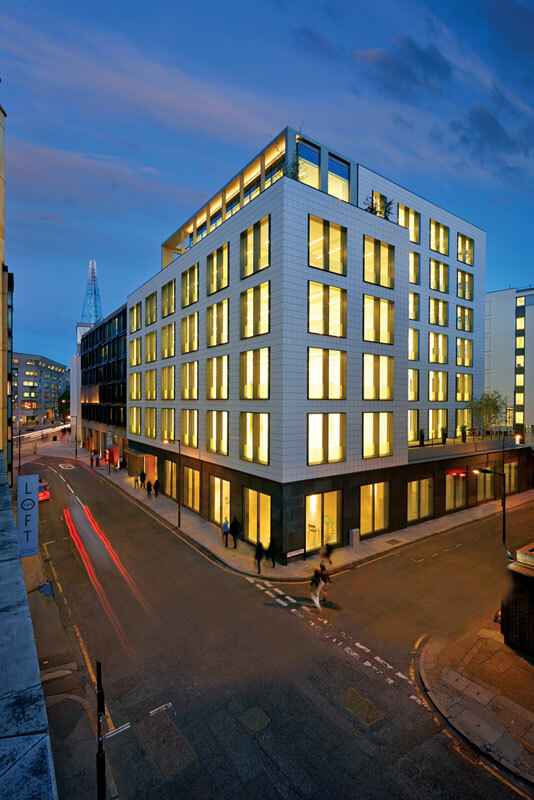 This construction management project includes the redevelopment of an obsolete 40,000 sq ft building off Southwark Street. The development includes a complete refurbishment of the existing building including stripping the building back to its frame, new cladding and two completely new floors.